Hence, we end up with the one and only instalment in the Jason Kane series, The End of the World by Dave Stone. Complete with a rocking theme by Matthew Cochrane and David Darlington, The End of the World sees Jason teaming up with his old Plague Dogs associate Mira to figure out what’s gone missing from the timelines. Leads he received in Freedom of Information indicate that something has gone very, very wrong with history… and no-one has noticed other than him. 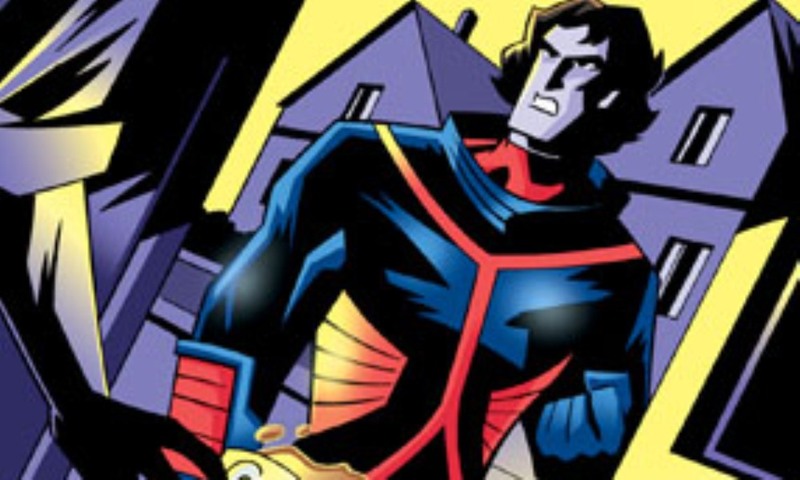 Stone created Jason for The New Doctor Who Adventures in Death and Diplomacy, of course, and here he returns for one of his character’s finest audio outings. Like a lot of Stone’s work, the story can get pretty jokey, but (as in his novel The Two Jasons and unlike The Worst Thing in the World) it works because the jokes are anchored in a serious, high-stakes story. There’s some good metafictional ones, especially the opening encounter with the dreaded Gigantic Space Octopus. But soon it gets pretty serious, as Jason journeys into his own past and remembers the most important thing he ever forgot. The character shines here, as he always does when he’s not written as a whiny ninny; Stephen Fewell has always been among Big Finish’s best since the days of Beyond the Sun, and he really proves it here. Mira has been a recurring tertiary character since Bernice’s New Adventures days, but this is her first appearance on audio (unless you count her non-speaking presence in some scenes in Death and the Daleks). Caroline Lennon is utterly delightful as Jason’s sardonic companion, who knows when to take him seriously and when to not; I hope we hear more of her in the future (but I doubt that we will). The only real problem I had is in the way that this story links up with its predecessors. Benny has a small cameo where she’s mad at Jason over his actions in Freedom of Information, which was the previous audio. But, in between the two audios is the book Nobody’s Children, where Benny is seemingly not angry as Jason, and it spans quite a bit of time, making it hard to believe Benny would suddenly be mad here. Some big stuff happens in this story. Really big stuff. I won’t give it away (but over six years later, you might already know), but it’s great. 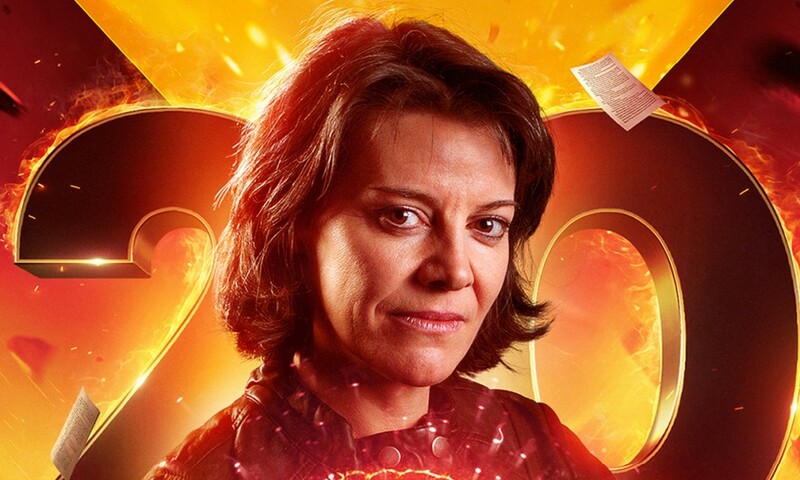 A lot of threads click into place — as a minor example, we even get a satisfying explanation for how Keri Pakhar debuted in a Doctor Who novel set in the fortieth century (Legacy) but subsequently appeared to be from the twenty-seventh in Buried Treasures and The Goddess Quandary. And that last scene — it’s a triumph from all involved. Most Bernice Summerfield stories use more ambient scoring (in a good way), but for The End of the World, Darlington and Cochrane opt for something more thematic and melodic (in a good way). The main Jason Kane theme is quite good, and it’s reprised often in the score, along with new material. Darlington does the sound design, too, and if there’s anything you can ever depend on, it’s for him to deliver a perfect soundscape. 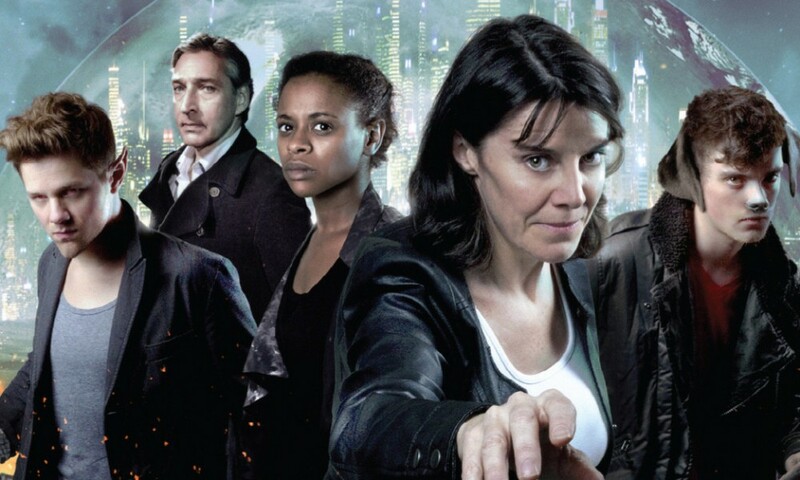 Season Seven of Bernice Summerfield has been pretty tightly linked thus far, but Bernice Summerfield Jason Kane: The End of the World kicks that arc into high gear, leaving me salivating for what happens next. This is one of the best Jason stories ever, and I need to know how Bernice will deal with the fall-out. 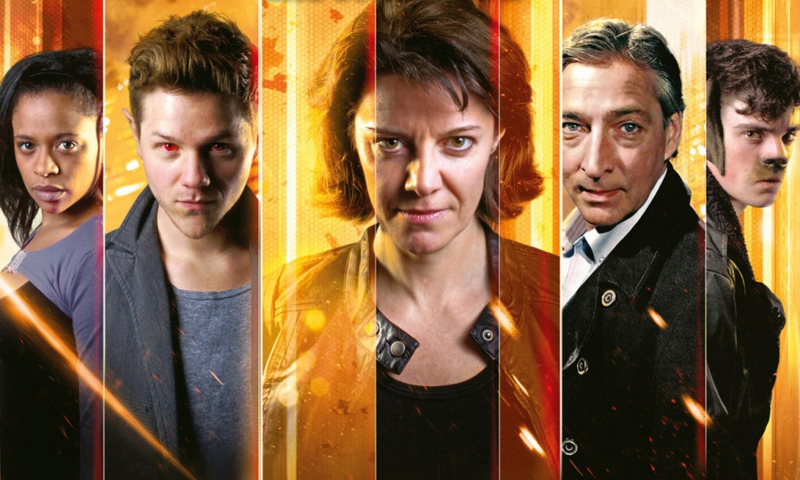 The End of the World (by Dave Stone; starring Stephen Fewell) was released by Big Finish Productions in September 2007.